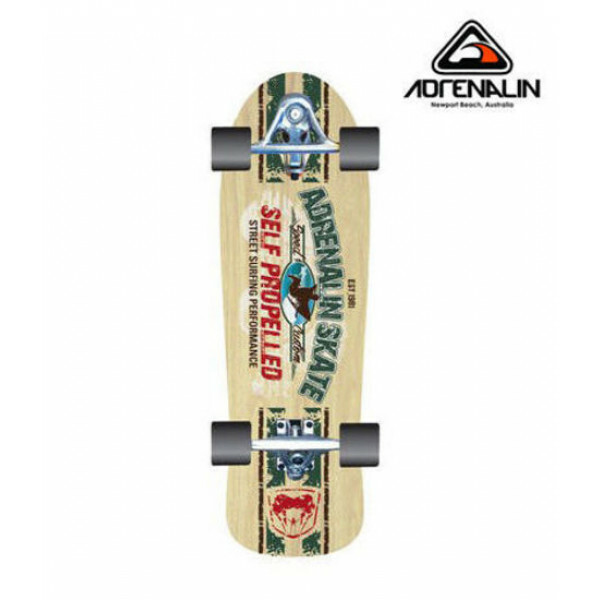 Adrenalin Urban Surfer 38" SkateboardAdrenalin Urban Surfer Long Board 38" - Self PropelledThis quality longboard is made from bamboo and features ABEC 7 Bearings. 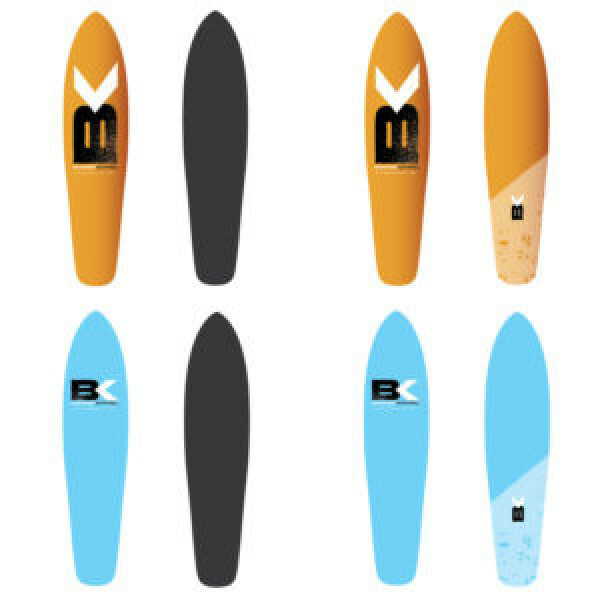 This board is self propelled, taking away the need for foot pushing while still maintaining amazing speed. Real concrete surfing fe..
Adrenalin Street Cruiser Complete Skateboard..
Anti Hero Complete Certified Fades 8.0.. 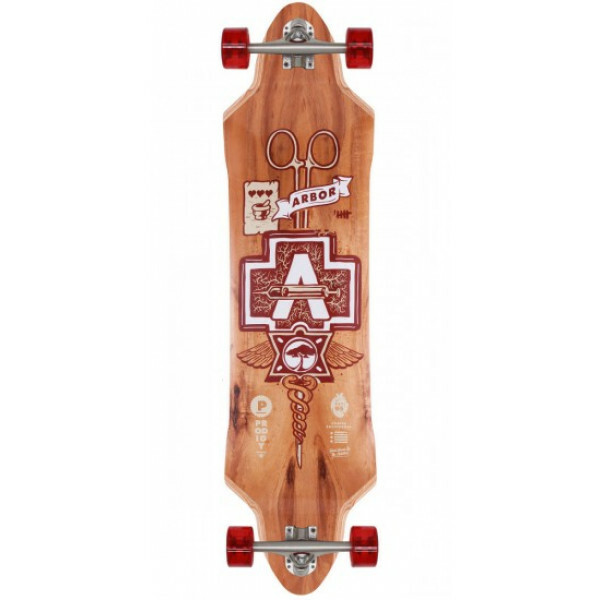 The Arbor Prodigy is any drop deck lover's dream. 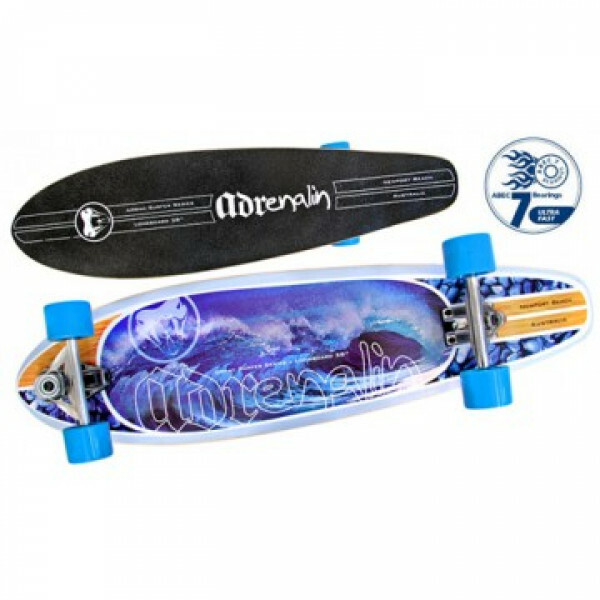 This downhill machine comes in with 1/4" of drop but has the most absolute locked in feeling when paired up with the 5/8" of rocker and a mellow W concave. The combination of these elements lets you know where your feet are at all times and gives you.. PHASE 2 BLOOD LOGO COMPLETE SKATEBOARDBLACK / RED LOGO7 PLY HARDROCK MAPLELOGO POWDERCOAT TRUCKS52MM 95A HR WHEELSLOGO GRIPTAPEABEC 5 BEARINGSEPOXY GLUESIZE: 31.25 X 8 ..
Powell Golden Dragon - Knight Dragon - 7.5 - Complete Skateboard..
Anti Hero Skateboards Arch Eagle Complete Skateboard - 7.75" x 31.2"Experience the skating magic on a Anti Hero Skateboards Arch Eagle Complete Skateboard - 7.75" x 31.2". 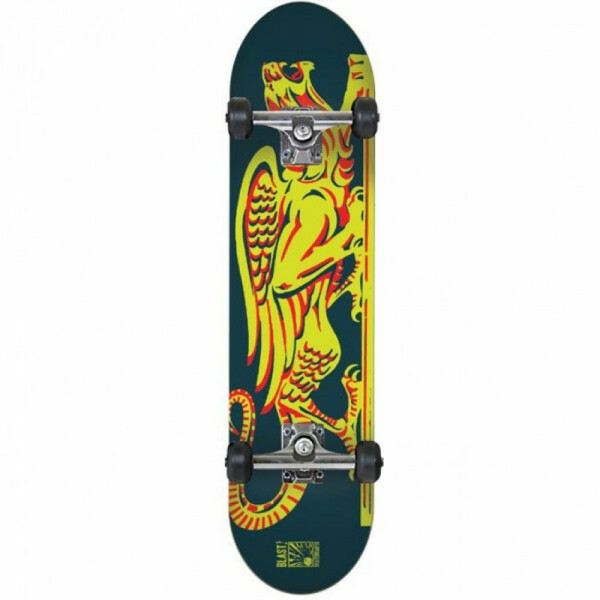 This professional quality Anti Hero Skateboards Arch Eagle Complete Skateboard measures 7.75" wide x 31.2" long and is ideal for.. Blast Griffin Complete Profesyonel Kaykay 8.25..
Boarder Kontrol Board 37 Inch.. 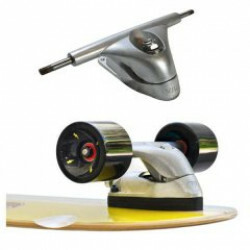 Product Features•	8.5kg weight – making it the lightest 3200w electric board on the market•	3200 Watt output – market leading power thanks to dual brushless power-plants •	100% Carbon Fibre deck – 2 piece laminate with inlaid battery unit.•	8.8ah 36v Lithium Battery – 3-5 hr charge time for up .. 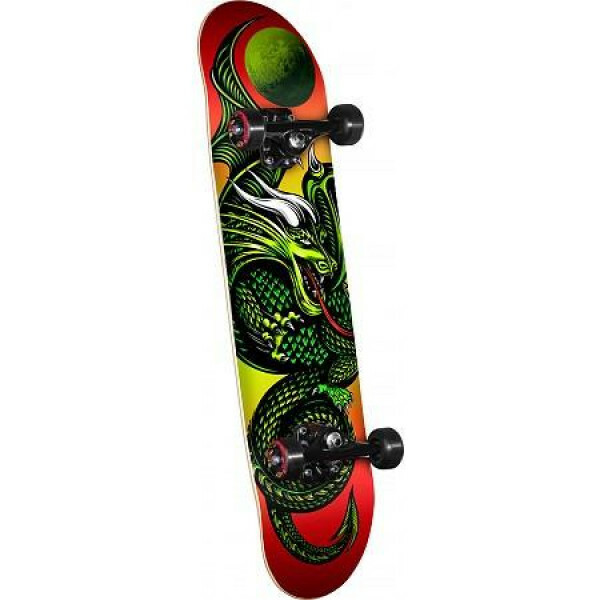 Features:Width: 8.0"Artemis graphic design right at the centerDrawing Boards branding near the tail..